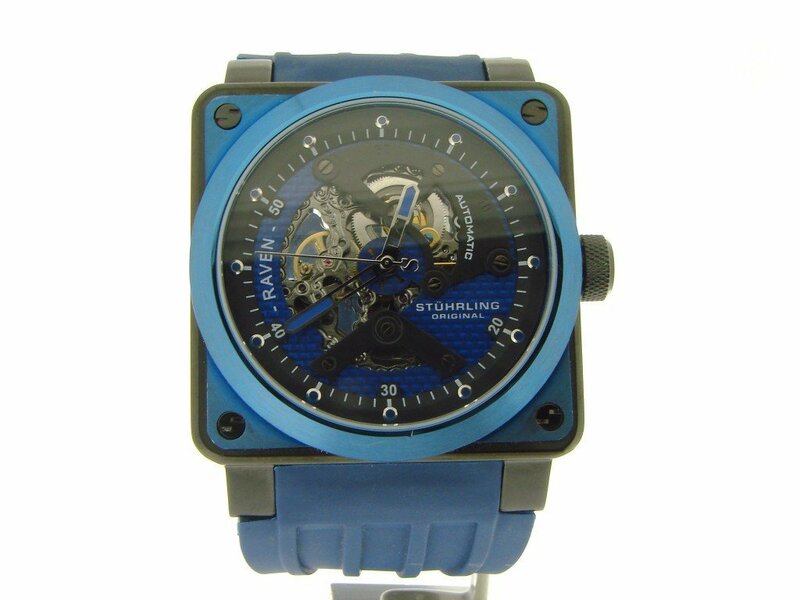 BeckerTime is proud to offer this GENUINE STUHRLING ORIGINAL timepiece. 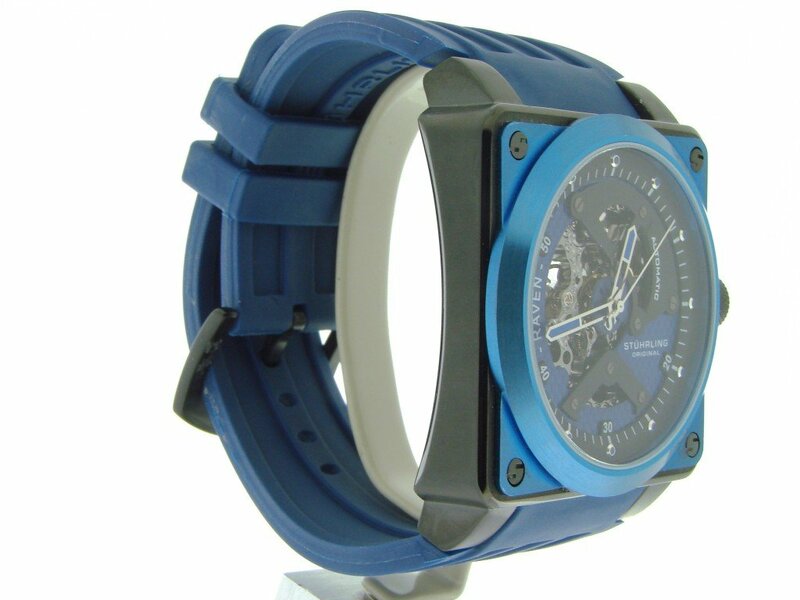 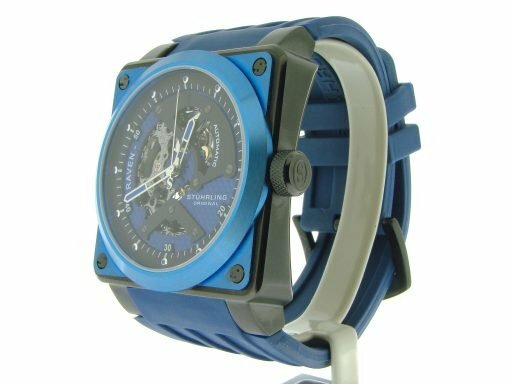 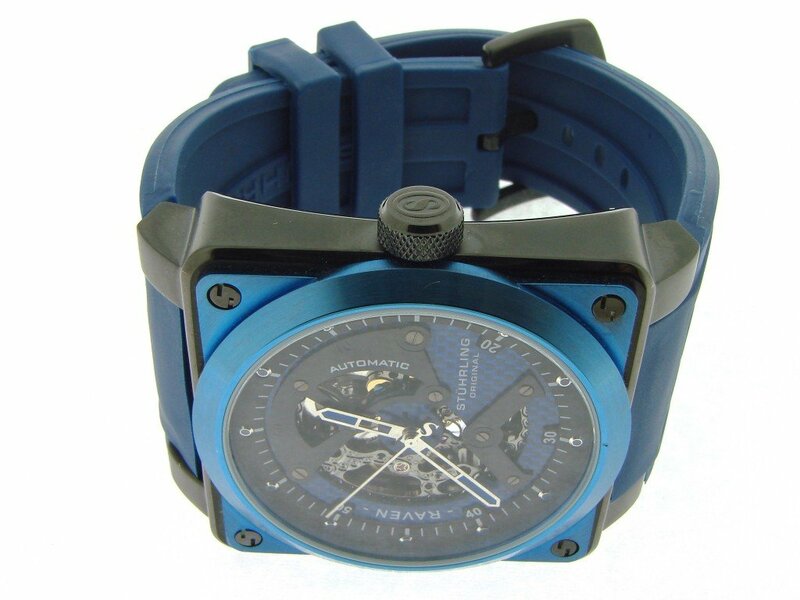 It is a Mens Stuhrling Original Raven Rebel Automatic Skeleton Blue Watch 179XL that is guaranteed to impress! 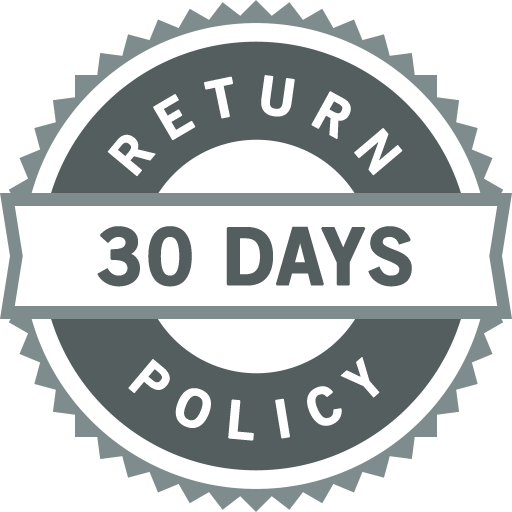 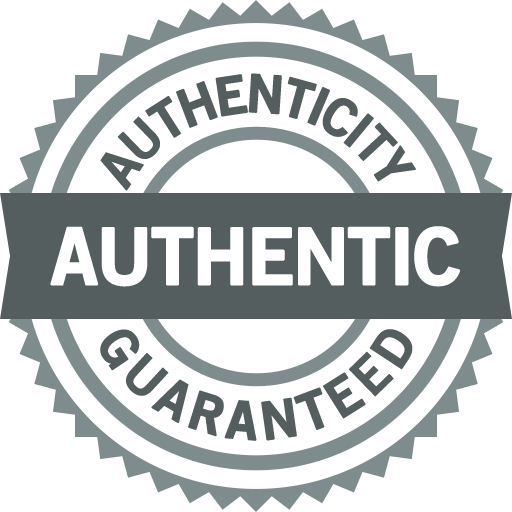 It is in MINT CONDITION and comes with the BeckerTime 1 year warranty! This timepiece looks like new on the wrist!! Don’t let this one get away…Buying a genuine Red Line in this good of condition at this price doesn’t happen often…This type, if all factory, would sell brand new for more than $25,000 plus tax today. Movement Original Stuhrling 20 Jewels Automatic ST-90089 movement is running strong and keeping excellent time. 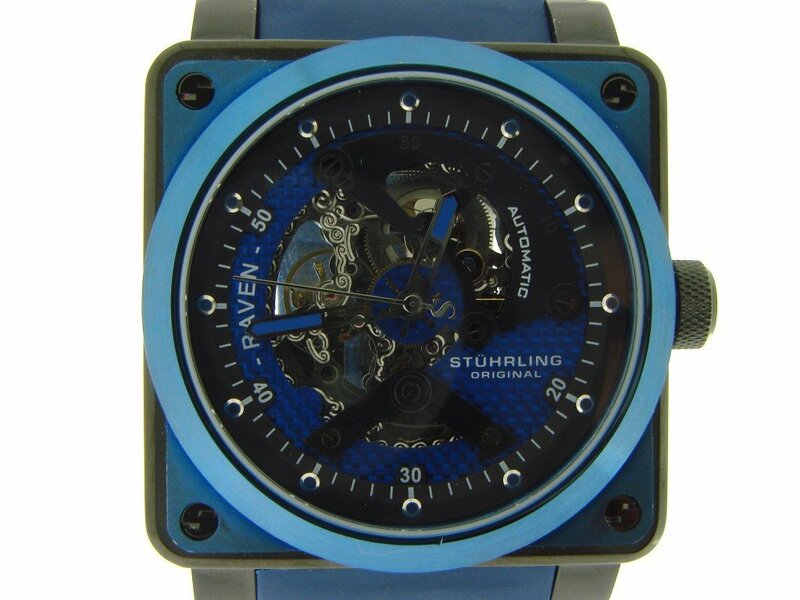 Dial Original Stuhrling blue and black skeleton analog dial is in mint condition. 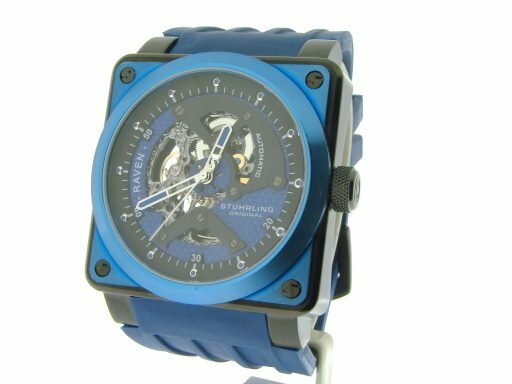 Bezel Type Original Stuhrling blue stainless steel stationary bezel. 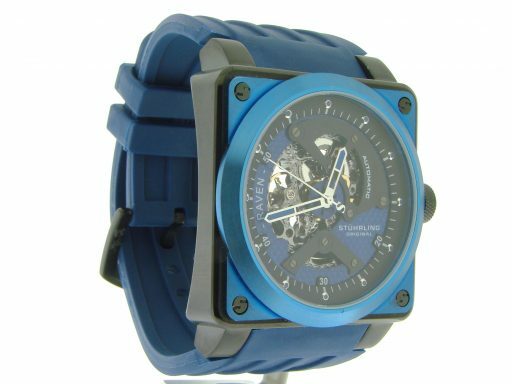 Crystal Original Stuhrling mineral crystal. Case Original Stuhrling square stainless steel case is in mint condition. 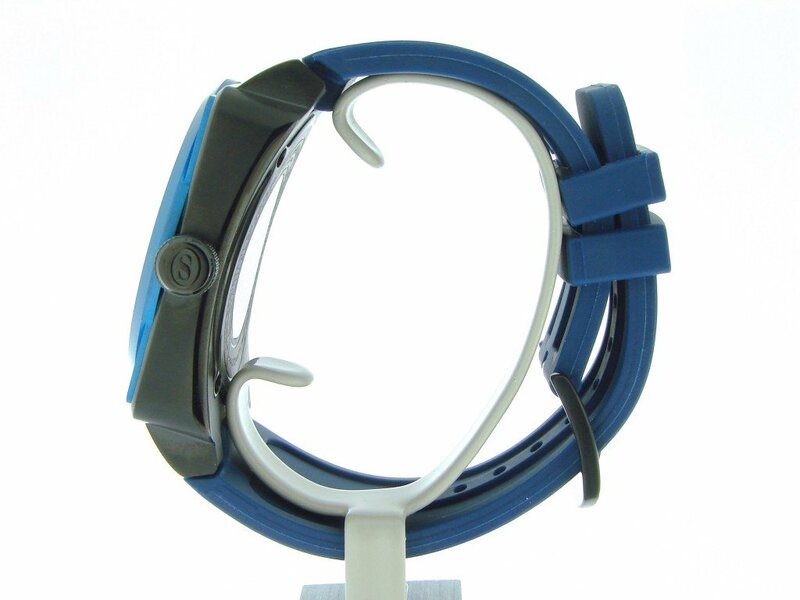 The back is clear to reveal the movement. 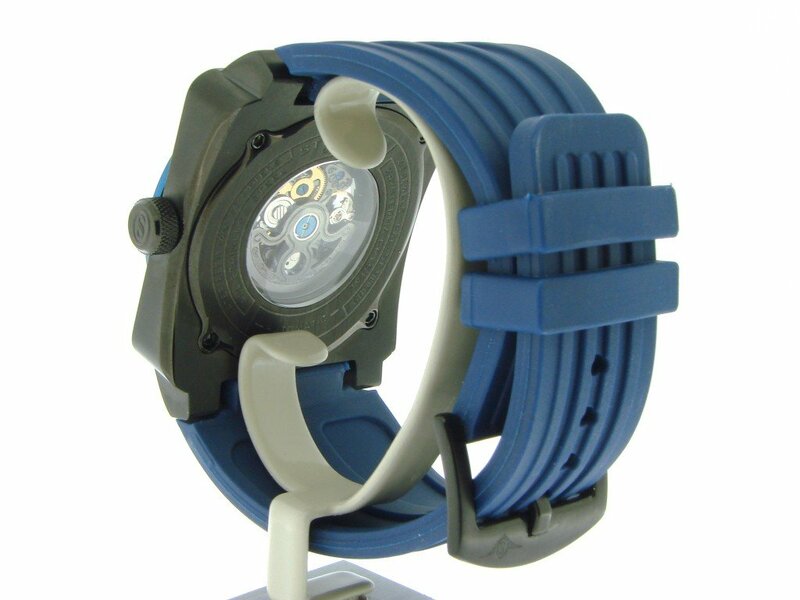 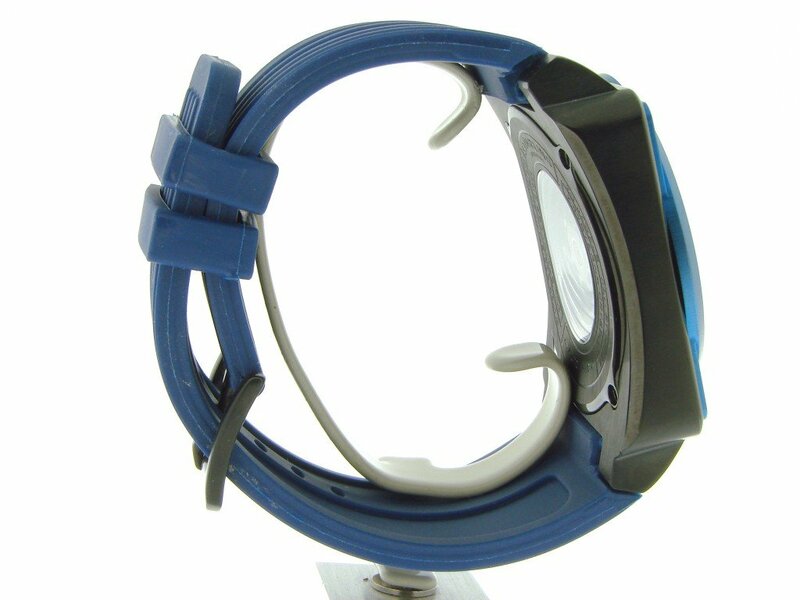 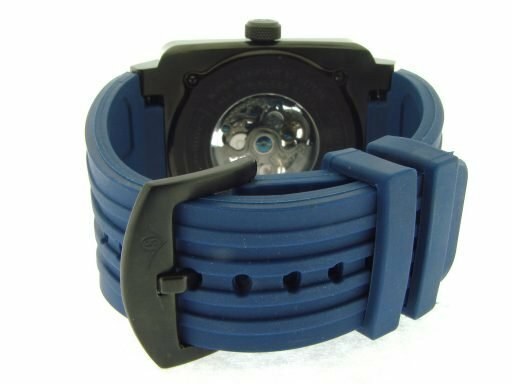 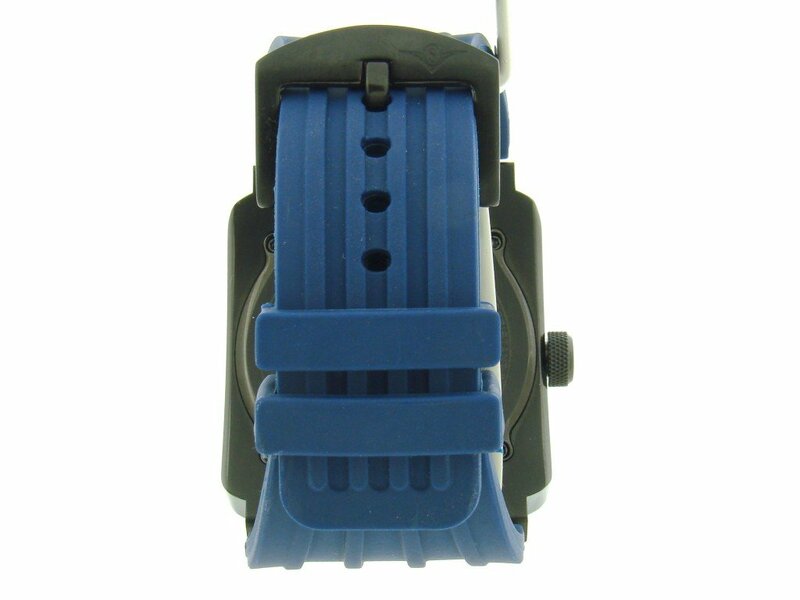 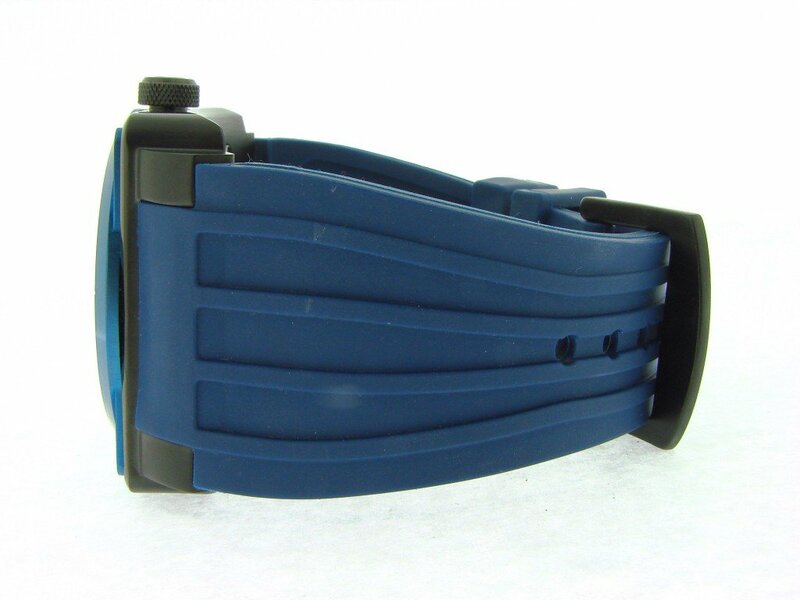 Band Original Stuhrling blue rubber bracelet is in mint condition. 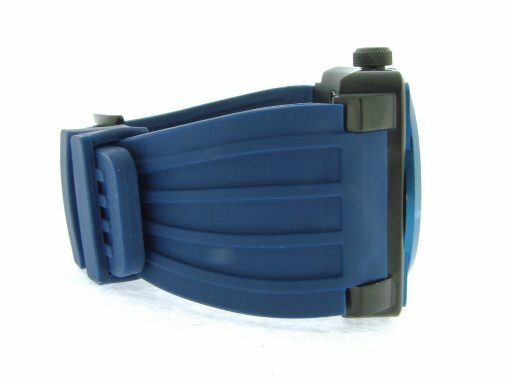 Wrist Size It will fit up to a fit a 6” up to a 8” wrist.We have additional links that can be purchased & added to fit a larger wrist size. Each link adds approx 1/4”.